Familiarize yourself with these benefits of Sophos and Hornetsecurity products. 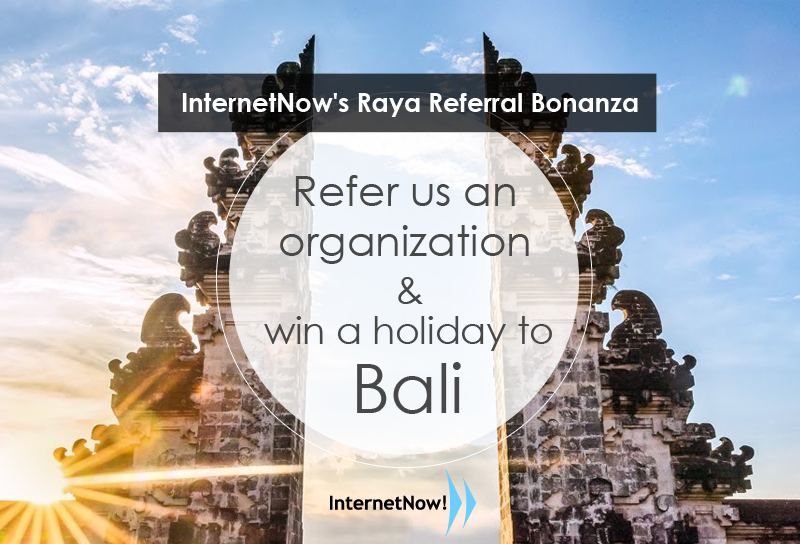 #Note: All referrals will be credited to you, if you are a reseller. We will attend to the lead together with you and the customer will be quoted by you.